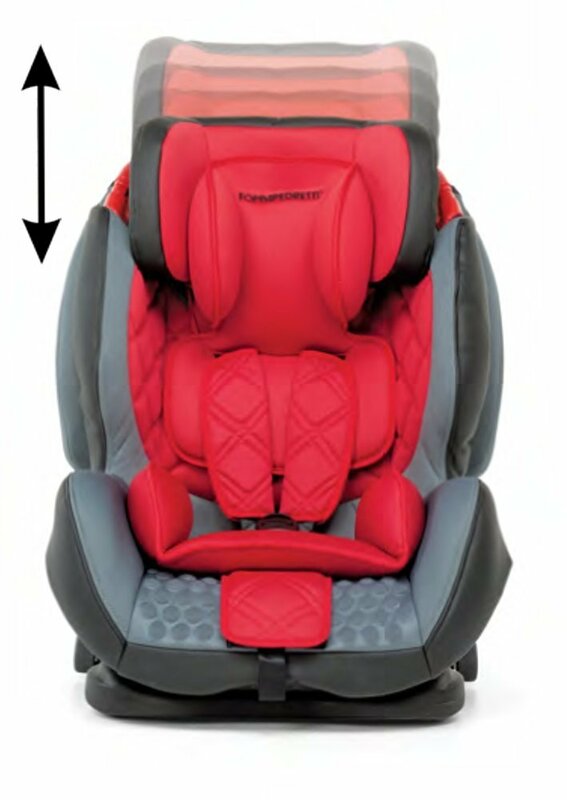 Ease of use, comfort and safety for your children with the Foppapedretti Dynamik Car seat. 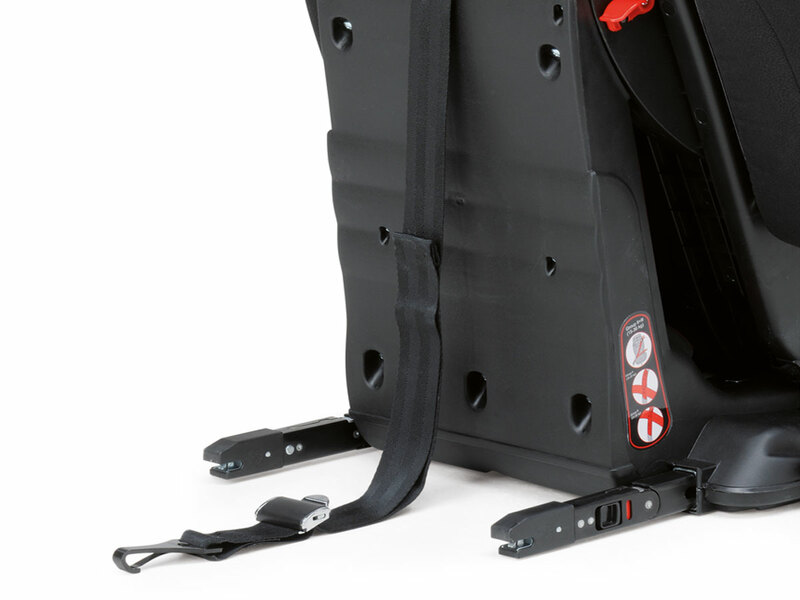 The seat is securely fitted to the car with an Isofix universal system complete with a top tether strap. 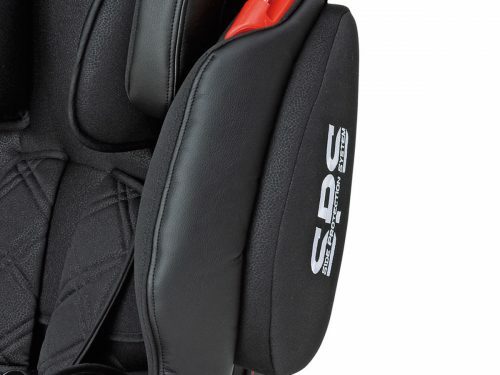 The all round padded cover, reducer and headrest make it very comfortable. 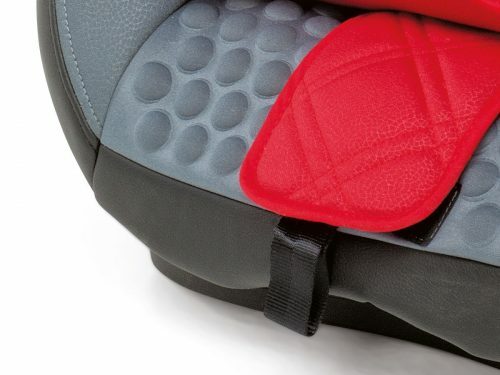 The side impact protection will help protect your child in a side impact collision. For children from approx 9 months to 12 years. 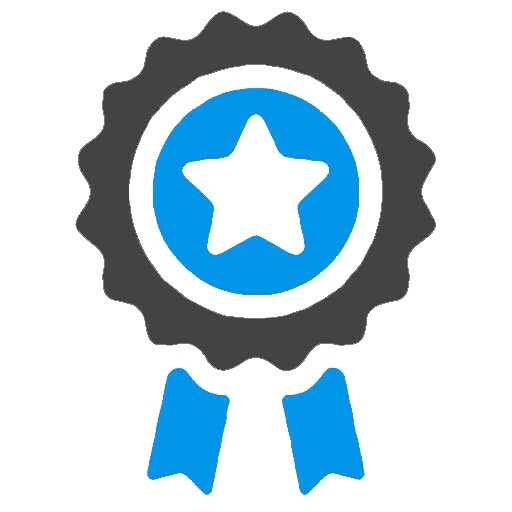 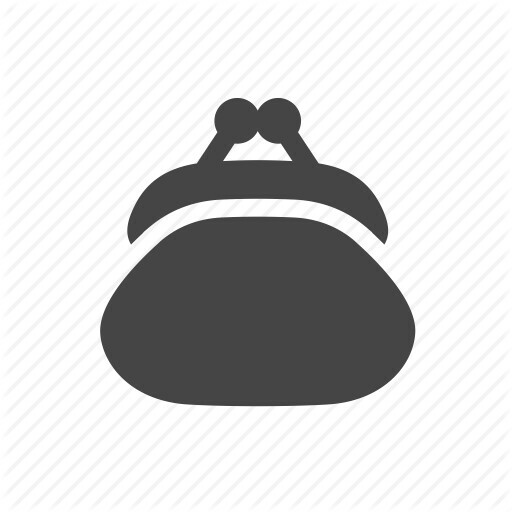 Covers three weight classes, group 1, 2 and 3 (from 9 kg to 36 kg). Complies with ECE R 44/04. 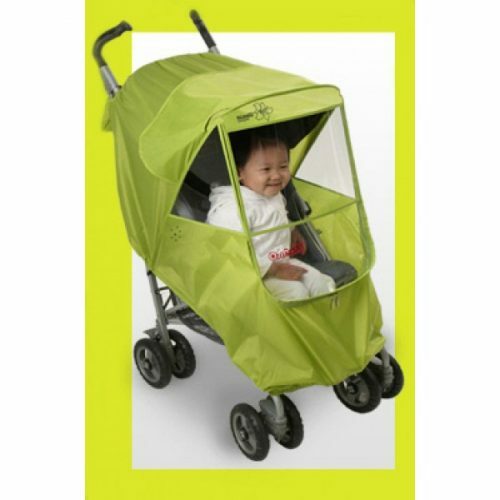 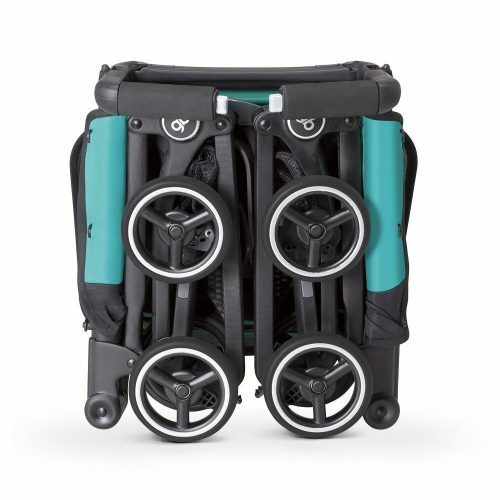 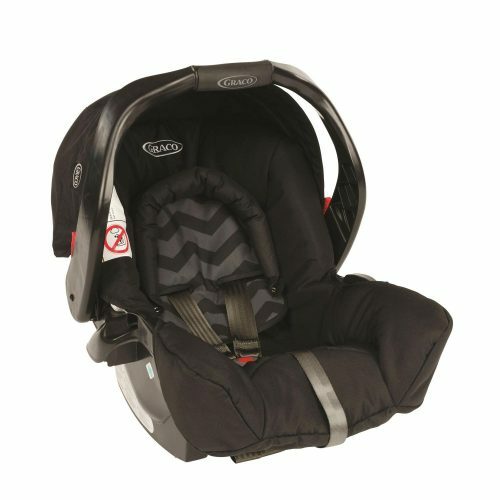 Available with or without Isofix. 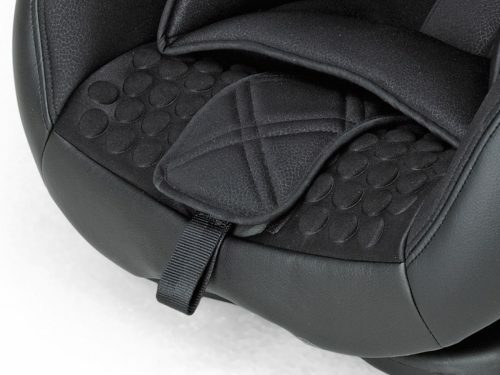 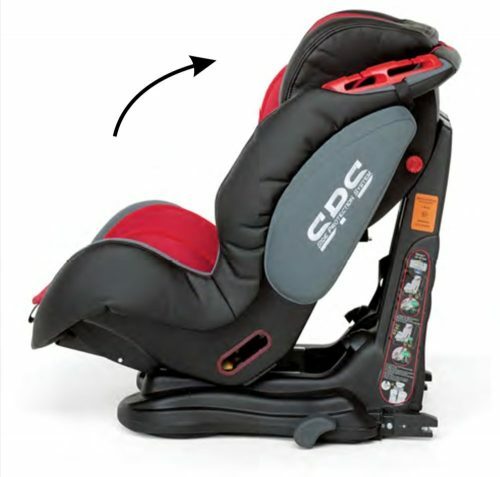 The car seat can be installed using ISOFIX fittings or the car seat belts.